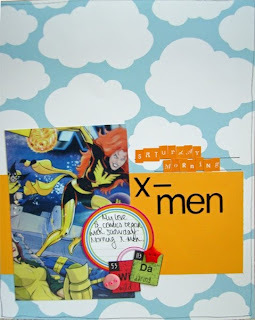 its new category time over at category stories! the first challenge for september is 'saturday morning cartoons'. this month we have a seriously amazing prize..im jealous! 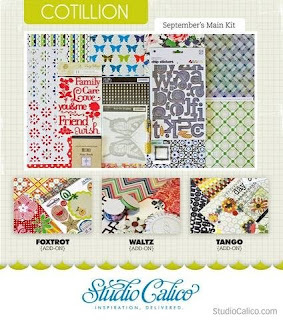 this month our winner will receive the september kit from studio calico! seriously. how cool. we are also running a guest designer contest. to participate, complete BOTH september challenges before the end of the month. 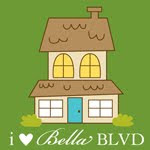 email them to us (address on the blog), along with a short bio and we will pick 3 winners. each winner will be a guest for a month. Remember, you may be sharing your spot with a sponsor if we have one playing along with us.